8-2-Eat is my food-focused list series. A perfect Friday distraction. 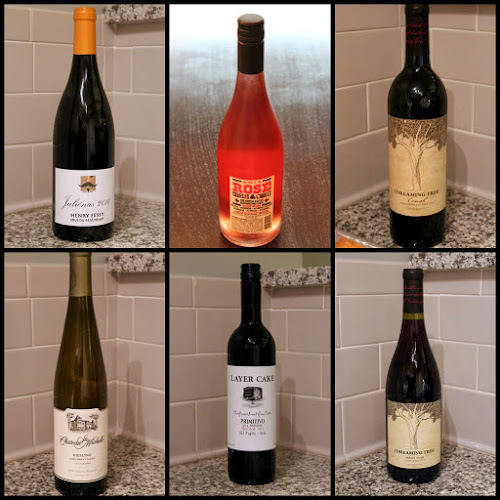 This week, it's my 2015 Thanksgiving wine recommendations, all of which are under $20. First off, I want to suggest you listen to My Poor Liver's 2014 Thanksgiving episode, in which Neil gives the best overview of Thanksgiving wine pairings that I've come across. Many of the wines listed below are because he recommended them. That's really all you need to know, but if you're still looking for ideas after that, you can check Imbibe's article on affordable holiday red wines under $25 or my wine tips from 2014 or 2012. Below then are my 8 recommendations for this year. I've included an approximate retail price based on prices I saw online, but you can often find them for less.